Flipbook sytle catalogue with details of stocked range. 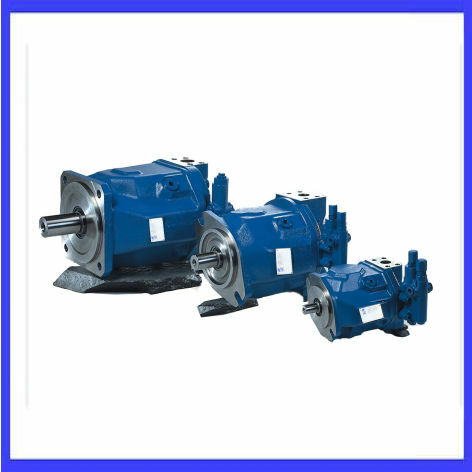 Should you not see what you are looking for, call us and we will do everything in our power to source your individual requirement. 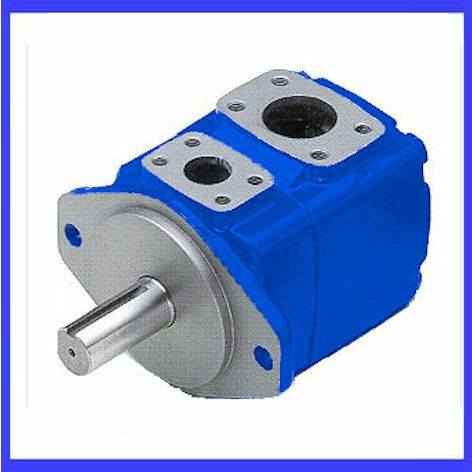 The Tidal TPV range is a direct equivalent to the Rexroth* A10VSO series piston pump. This catalogue will detail all the technical information you need including the installation dimensions, the cartridge kit options and the complete ordering code. Everything you need to know about the VTM42, V10, V2010, V20 and v2020 style pumps including installation dimensions, cartridge size options and a complete breakdown of the ordering code. 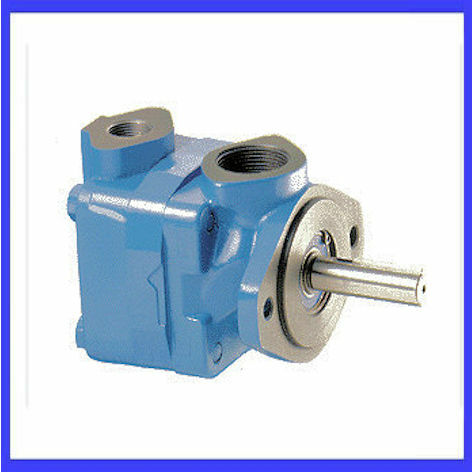 Heavy duty Vane pumps consist of 20VQ, 25VQ, 35VQ, 45VQ, 2520VQ, 3520VQ, 3525VQ, 4520VQ, 4525VQ, 4535VQ sizes. 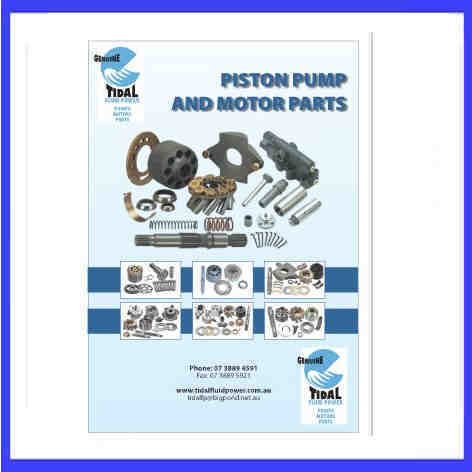 This catalogue comprises of information including detailed ordering codes, cartridge kit options and installation dimensions.